From film sets, to commercial shoots, to the officer’s dinner on the cruise ship I worked on, most of us ate the same way. My fellow dancers and performers chose protein, vegetables, some fat, and a bit of fruit. Bread, pasta, and potatoes were out, and we only ate rice occasionally. 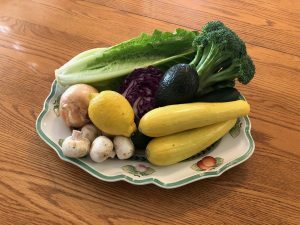 I have studied nutrition for almost ten years now, and I have come to a clearer understanding of why the elimination of grains and sugars is so important for working dancers. First, wheat and other grains can cause inflammation in susceptible individuals. This spells trouble for a dancer. Aching joints get in the way of beautiful movement. When the body metabolizes sugar it produces advanced glycation end products or A.G.E.s., which have been shown to accelerate aging. Worst of all for me, sugar and grains make my insulin levels shoot up, causing fatigue and irresistible cravings. My solution, which allowed me to permanently overcome obesity, is to simply leave those foods out permanently that get in the way of my work. I would rater act, sing, and dance than eat bread and sugar. After years of trial and error, I have discovered the macro-nutrient amounts that reliably keep me lean, and that can promote fat loss when needed. 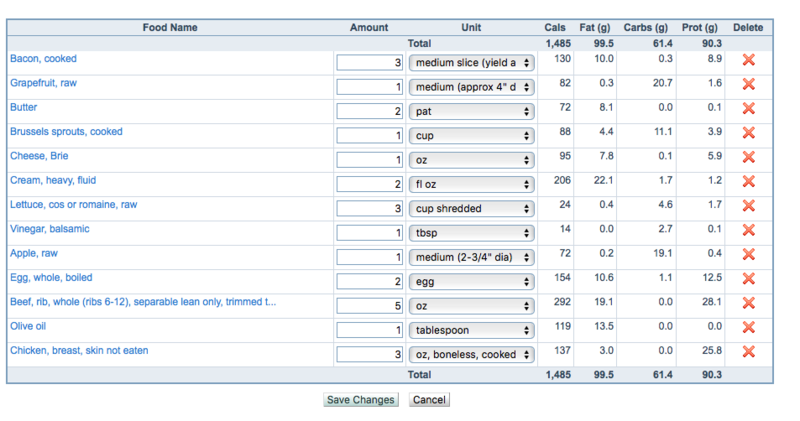 Here is a screen shot of my weight loss meal plan from Fitday.com. Note that as a Certified Fitness Nutrition Specialist, it is beyond my scope of practice to tell you what to eat. However, I do have the freedom to tell you what I eat. See the meal plan directly below this post. The energy, satisfaction, and peace I get from this meal plan, is worth letting go of any of the foods I used to crave. My perfect meal plan for weight loss. 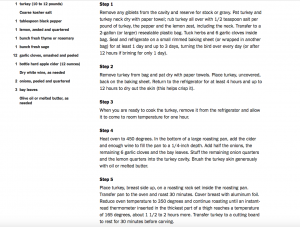 Here is the Keto Thanksgiving turkey recipe I will be using this year. 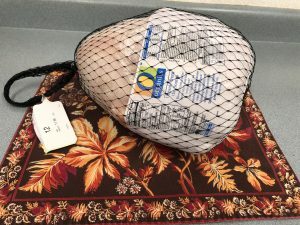 I bought my turkey today, 5 days ahead of time, so that it can thaw in the refrigerator, with plenty of time left over for the dry brining recipe in the photo at the bottom of this post. The menu is turkey, cauliflower stuffing, roasted Brussels sprouts, and my Chocolate avocado mousse. 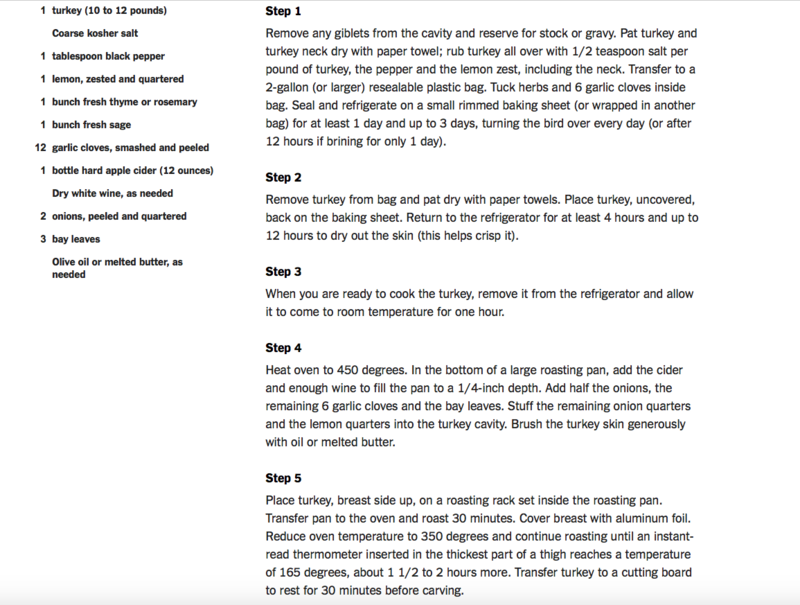 I will be posting the other recipes later, but I wanted to get this up so that my Sugar Freedom fans can go get their turkeys this week end. Note: I will be using organic chicken broth instead of hard cider in the recipe posted below. Here’s to keeping it Keto for a happy holiday. Keto Thanksgiving starts with turkey. The recipe from the New York Times. The key to fat loss is 80% nutrition, 20% training. I hope this helps you reach your goals. Don’t forget to get to Train With Catherine at Dance at the Dome: 251 B. Baretta St. Sonora, CA for the training part of the solution! What do you do when every protein shake you try gives you sugar cravings? If you’re like me, you create your own. Yesterday, I was in the drug store, and I checked out the nutrition label on a national brand “lean,” shake. I didn’t have a lot of time because I was on the way to pick up my son, so I just looked at the carbs per serving. You can imagine how shocked I was when I read 30 grams. Thirty grams of cabs for a shake that is supposed to help you get lean? Really? I’m following a ketogenic nutritition strategy, and I eat 30 grams of carbohydrate over the course of an entire day, not just in my pre-workout drink. Actually, I don’t even use a pre-workout protein shake unless I’m training or teaching very early in the morning. Right now, I’m teaching 6:30AM sessions with another following at 8AM, so I need some protein beforehand. I was just eating a hard boiled egg between classes, but I thought I could do better. On top of that it occurred to me that my clients could use a good sugar free protein drink as well. 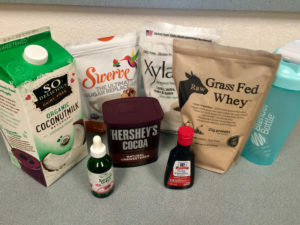 Note: I mention 3 different sweeteners here: Liquid Stevia, Erythritol, (Swerve) and Xylitiol (Made in the USA, not China.) I find that 8 drops of stevia plus 1 teaspoon of Swerve tastes wonderful, but people are very individual when it comes to sweeteners. You may want to borrow some from a friend, or buy the smallest amount possible when you are testing them out. Remember, go easy as you can always add a bit more. or Erythritol or Xylitol to taste. Shake all ingredients in a shaker bottle. Don’t forget to subscribe to get more recipes: more later, but now I’m off to my music lesson. 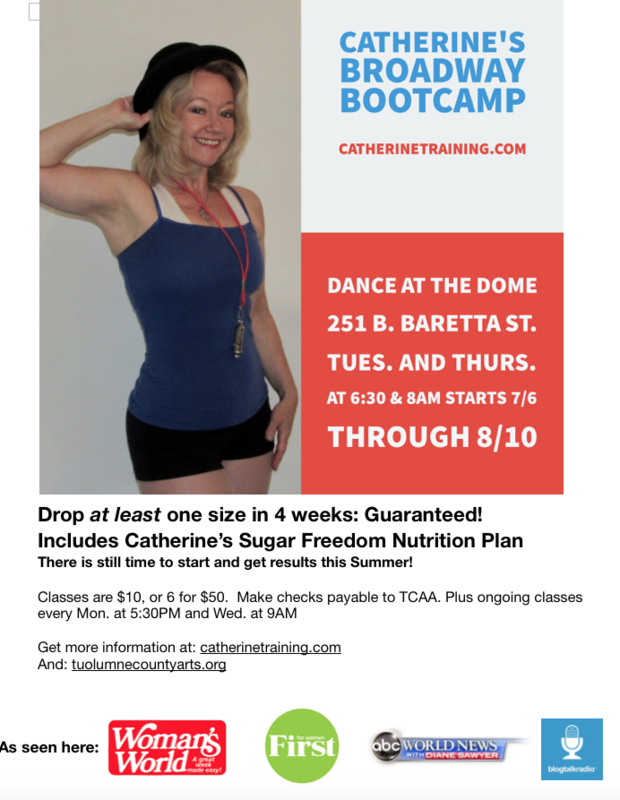 Come to Catherine’s Broadway Bootcamp at TCAA Dance at the Dome and have fun getting results fast. There is still time to start Bway Bootcamp and get in 4 weeks of training and nutrition for a leaner, stronger, more graceful body. The hats for “One” from a Chorus Line just came in, so if you start this week you will get the entire routine from the beginning step by step. Discover the dancer’s secret for a wonderful figure: Warm up, resistance training, intervals, and the body shaping power of learning dance steps. There is a very good reason why the celebrities on “Dancing with the Stars,” achieve such beautiful transformations: learning dances really does re-shape your body. Come see for yourself at 251 B. Baretta St. in the dance studio next to the famous Sonora Dome. This Broadway Bootcamp session takes place every Tues. and Thurs. at 6:30AM and 8AM until 8/10/17. There are also ongoing classes every Mon. at 5:30PM, and Wed. at 9AM. Subscribe to this blog to be notified of our next session.